ASUS have been quite busy for the past month. 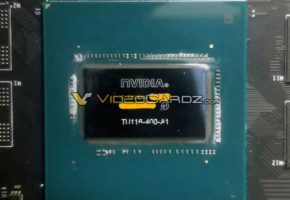 Latest rumors say that company is preparing one more interesting product, which would be the Radeon HD 7870 X2 aka ARES 2. According to VR-Zone, ASUS might be preparing a brand new Radeon to its lineup. 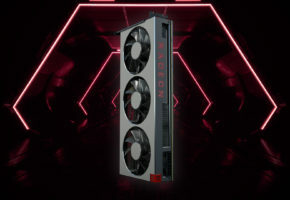 At Computex, there were two Radeon HD 7970 X2’s shown by HIS and PowerColor, but those were only prototypes, which weren’t even running. Additionally, both cards are now said to be launched in October. 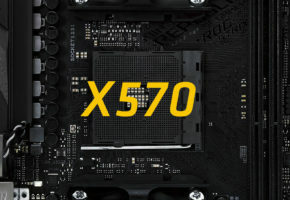 On the other hand, we have three high-end models coming: ASUS Matrix HD7970, Sapphire HD 7970 Vapor-X and Sapphire HD 7970 Toxic, all to be launched somewhere between July and September. 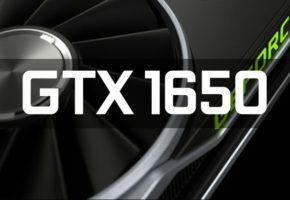 Those would feature the newest Tahiti XT2 GPU. The Radeon HD 7870 X2 aka ARES (2), as the name says, would be based on two Picairn XT GPUs. The first ASUS ARES (original naming) was released in 2010. 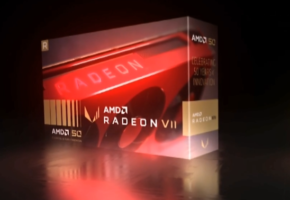 Card was featuring two Radeon HD 5870 GPUs clocked at 850MHz, which was 125MHz more than Radeon HD 5970. ASUS ARES 2 would probably have a similar specification to original Radeon HD 7870 card. This would be 1000 MHz core clock and 4GB of GDDR5 memory. VR-Zone does not provide any other information, except the fact that multiple sources confirm the existence of such card. 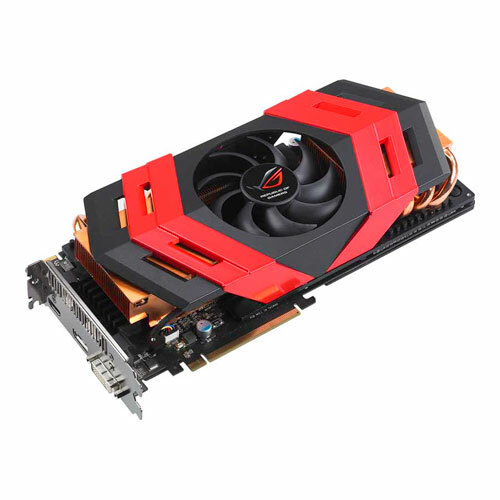 However, ASUS did not confirm preparation of Radeon HD 7870 X2 based model. This could be a very interesting card, slightly faster than Radeon HD 7970, yet cheaper than any Radeon HD 7970 X2 or GeForce GTX 690 model. Original ASUS ARES was priced at $1200, but then it was dual Radeon HD 5870, which was the fastest single-gpu Radeon at the time. Now the price oscillating between $700 and $900 seems to be possible. Nevertheless, it’s always up to customers, so how much would you pay for it? VR-Zone reports that the project has been canceled. We’ve been told by ASUS that the project has been axed, and that the card will not make it to the market. Less than expected price/performance could be behind the axe, and it makes sense. 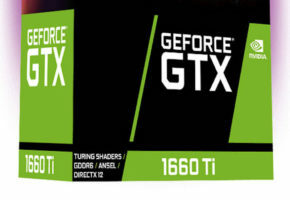 Given that the average HD 7870 GHz Edition card sells for US $350, a pair of these (GPUs, memory, VRM), along with a roughly-$50 PCIe bridge chip, and premium cooling, not to mention the design R&D, would have pushed the end retail price to $800, if not more, which gives it a bad price/performance ratio compared to existing dual-GPU options.